Volvo has launched an online film to promote its new XC60 model and it is already being hailed one of best automotive ads of 2017. The film opens with a little girl preparing to embark on her first day of school and her mother’s positive reassurances that everything will be alright. We then follow the girl’s narrative of her imagined journey through life as we watch her walk to school through a quiet sunlit suburbia. We also see another young woman, who is running late, jump in her car and drive to work. The slow-moving cinematic piece of storytelling is foreboding, we know what is coming but we dare not look away. 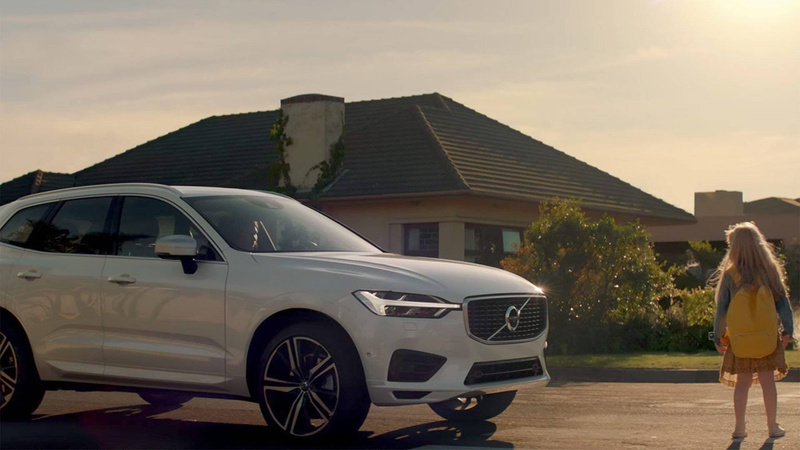 Volvo, and its advertising agency Forsman & Bodenfors, have a history of creating compelling and engaging advertising films and branded entertainment projects. 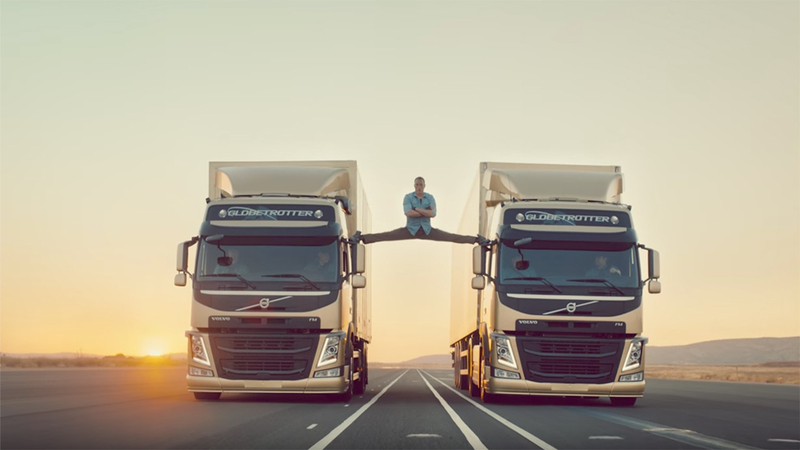 From Leave The World Behind to Volvo Trucks Epic Split, the brand has created some of the more memorable automotive advertising in recent years. This latest film is a deft piece of storytelling that captures our attention with its expert foreshadowing. We watch, waiting for the inevitable tragedy, which is precisely where all of the film’s power is derived. The viewers expectation of what is to follow and surprise creates a powerful message. The film uses the tagline, “Sometimes the moments that never happen, matter the most” to further reinforce the product benefits. Ultimately, Volvo has created a product demonstration, which not only showcases a key feature of the vehicle but also embeds the emotional and human reason why the feature matters. However, this might be one of the most impactful product demonstrations you will see. It’s also part of a push by Volvo to end traffic accidents through the use of automatic braking and safety technology. Volvo claims there has been a 45% decrease in rear-end frontal clashes as a result of the company’s collision warning and autobrake system. 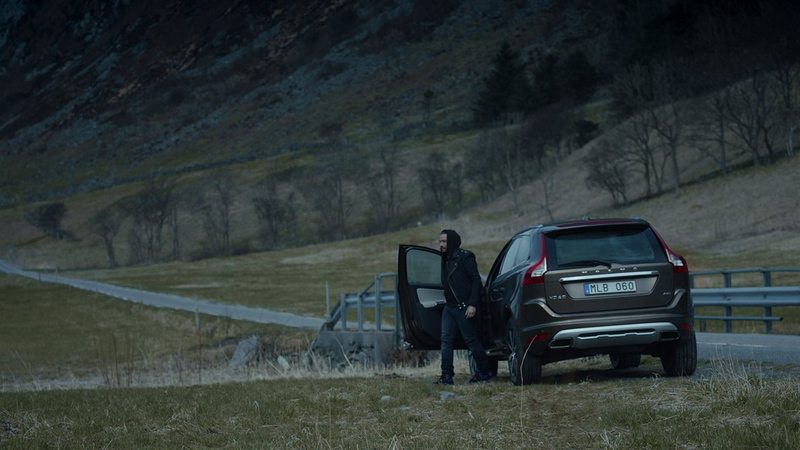 Volvo has always been a brand that was synonymous with safety and this film sees the brand return to that messaging. However, this latest effort also introduces a new direction as the brand shifts away from the freedom and escapism of its previous films to focus on the more human elements of life in modern cities. 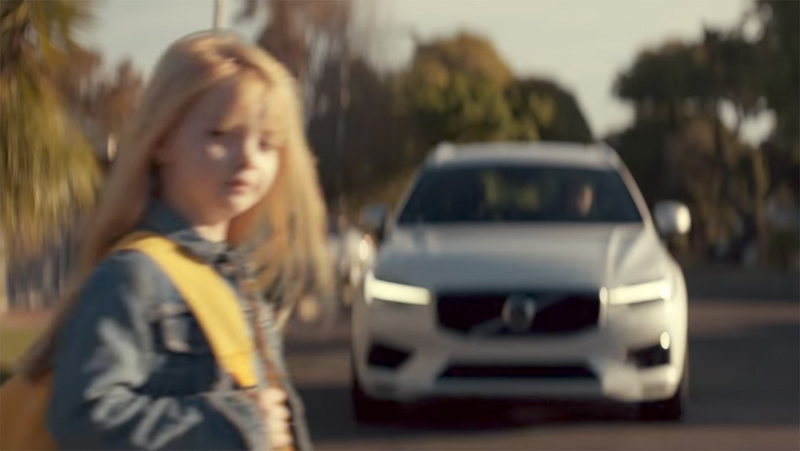 Volvo has again taken automotive advertising to a new level, with a strong piece of storytelling and highly emotive demonstration of why auto-braking technology is so important. The film was directed by Gustav Johansson through New Land. Volvo has artfully returned to its safety roots without being the ‘safe’ brand by portraying the exciting life that awaits us if we are allowed to live it. This new direction for its SUVs, which have more recently focussed on escapism with the Leave The World Behind campaign, mixes safety with humanity. It not only features and makes clear the technical benefits of automatic braking and safety technology, but casts them at work in a life yet to be lived. ‘Safety’ no longer feels safe but supportive of full, wonderful human life and the actualisation of our, and our children’s dreams. While most premium automotive brands are battling it out on sports performance, Volvo has upped the game with its retake on the protection of human life.